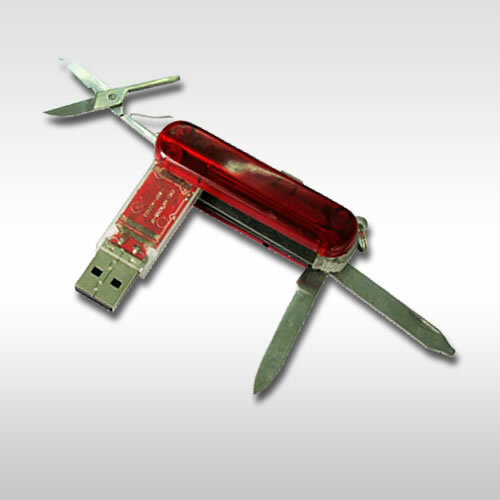 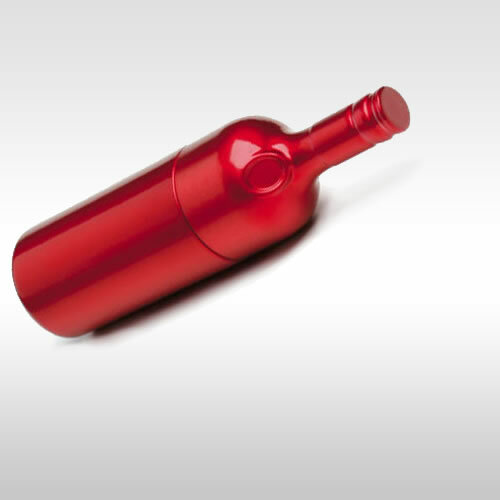 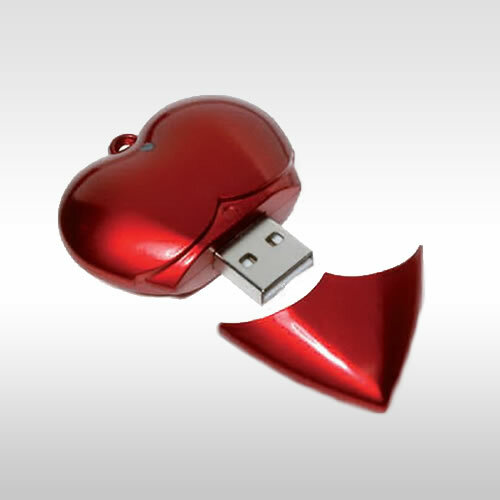 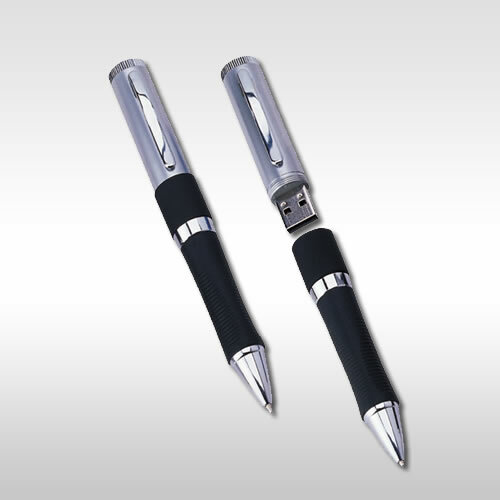 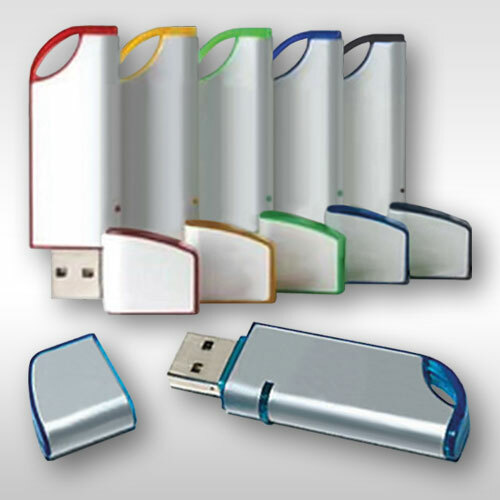 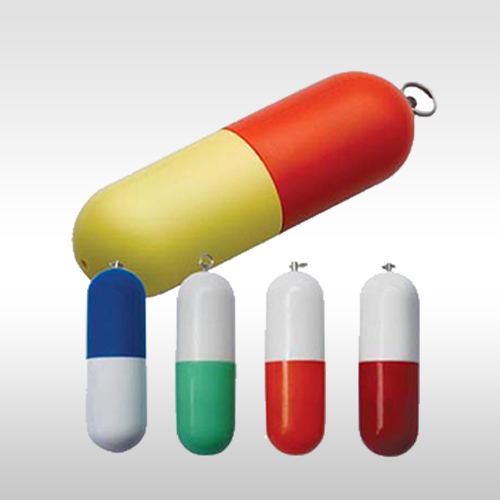 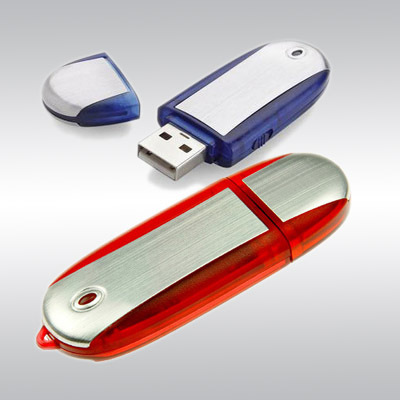 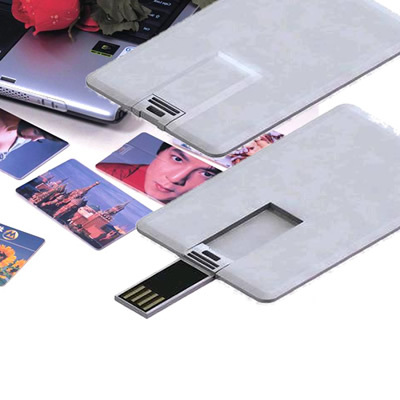 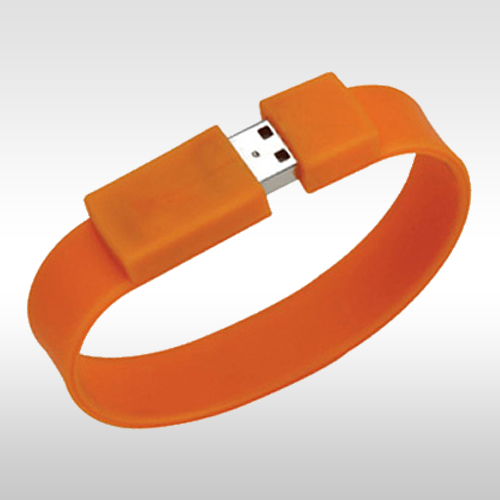 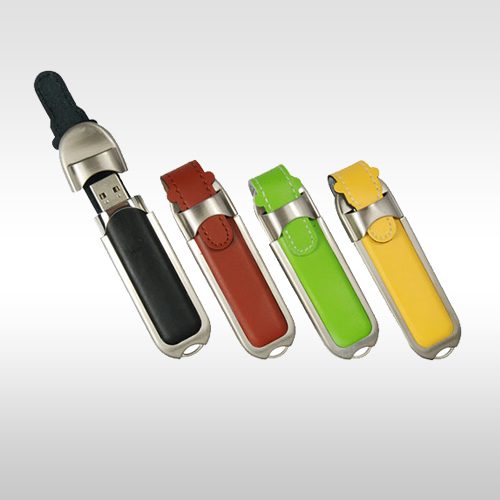 Supplier of branded promotional usb flash drives, memory sticks, USB sticks and pen drives. 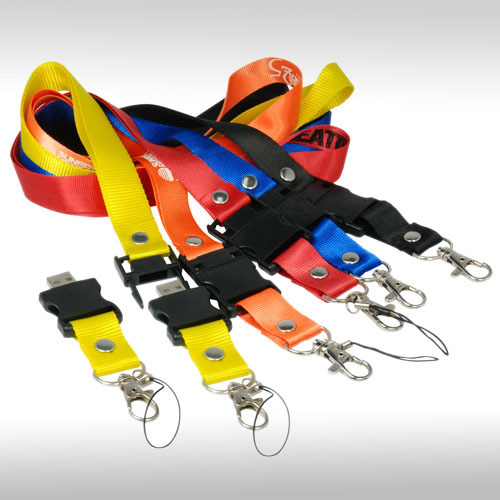 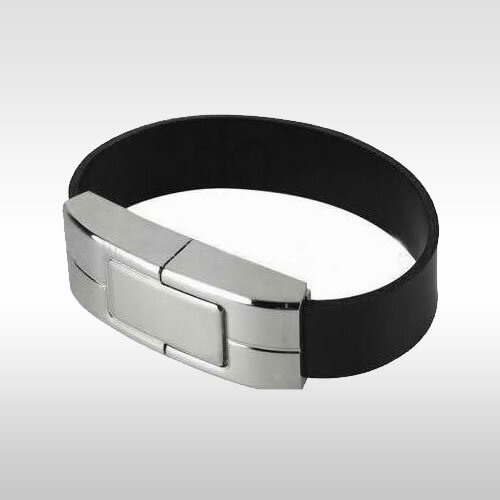 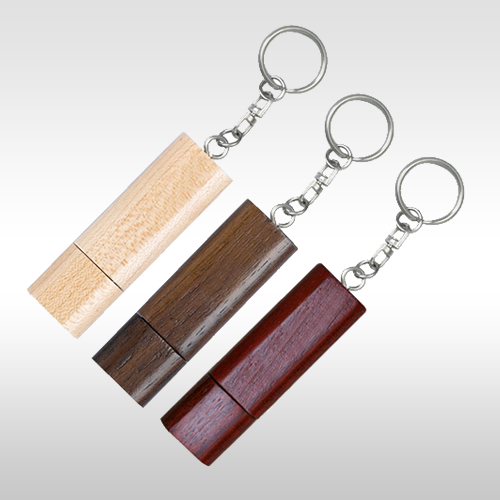 All items can be custom printed with your company's logo. 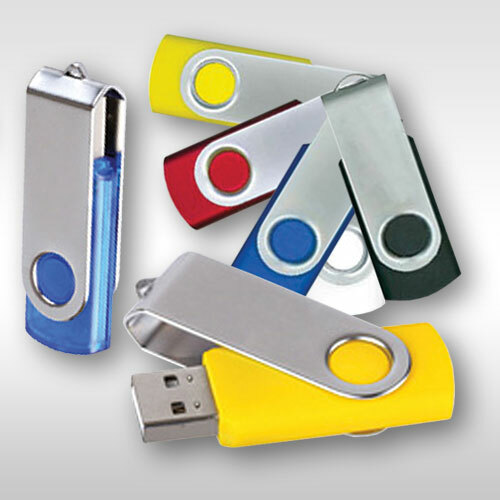 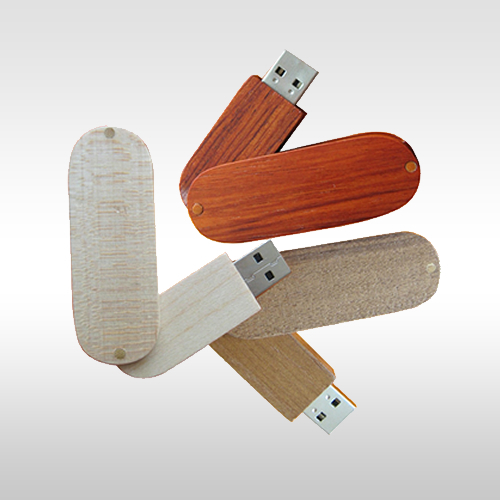 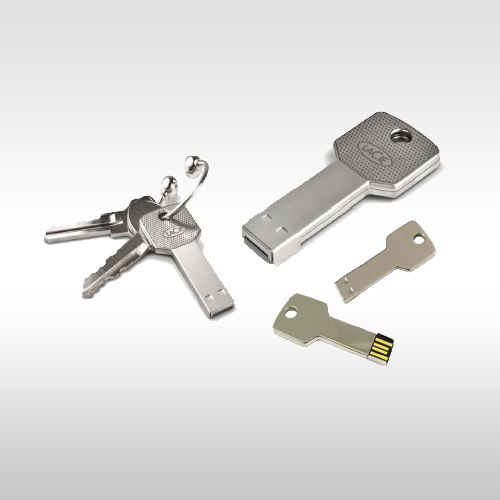 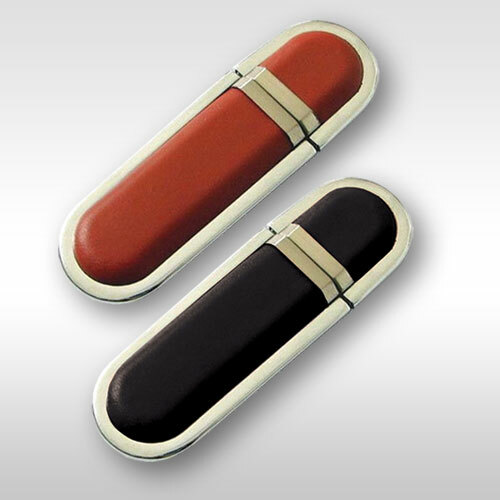 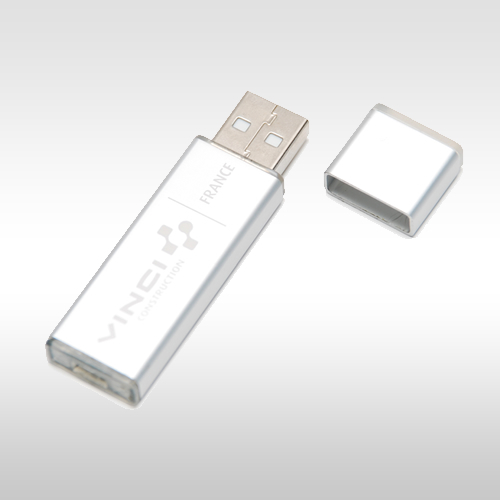 You can order your promotional USB drives with imprinted logo and custom files.